TEWKSBURY, MA -- The Boston Junior Rangers are pleased to announce the addition of Keith Aucoin to the coaching staff. Aucoin will serve in an assistant's role, helping out at both the Eastern Hockey League (EHL) and Eastern Hockey League Premier (EHLP) levels. A native of Massachusetts, Aucoin has been eager to begin coaching and will provide the players with a wealth of professional knowledge. "It goes without saying that when you have a coach join your program that has a Stanley Cup ring, a Calder Cup ring, and 20 years of profesional experience, it is a huge asset," said Rangers head coach and general manager Rich DeCaprio. "On a personal note, Keith and I were high school teammates. He’s always been highly competitive, and obviously successful. Our program and players will benefit tremendously being around him on an every day basis." As DeCaprio mentioned, Aucoin brings with him multiple years of playing experience. It began for Aucoin when he put together four great seasons at Norwich University, tallying over 230 points and a National Championship to his name. 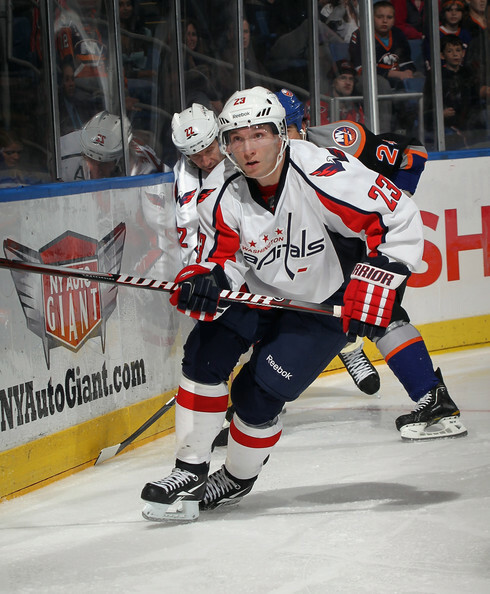 Following his time in the college ranks, Aucoin went on to play over 900 games combined between the National Hockey League (NHL) and American Hockey League (AHL). Aucoin also spent a number of years playing overseas in Europe, before officially retiring this past spring. "I'm really looking forward to helping the kids get better every day, and pass on what I’ve learned over the past 20 years of my career both on and off the ice," said Aucoin. The Rangers players are set to begin arriving in Tewksbury, as the EHLP team will play its first game on September 14th and the EHL team kicks-off its season on September 15th.